Health insurance coverage for your cancer treatment and all of the needed follow-up care is critical for most people. However, the amount of paperwork, and number of insurance questions, can add up quickly. It’s a good idea to learn what you can about the basics of health insurance. For an in-depth discussion of issues around cancer treatment and insurance (including topics like health insurance and financial assistance for the cancer patient, how health insurance works, prescription drug assistance programs, and more), visit the American Cancer Society website. 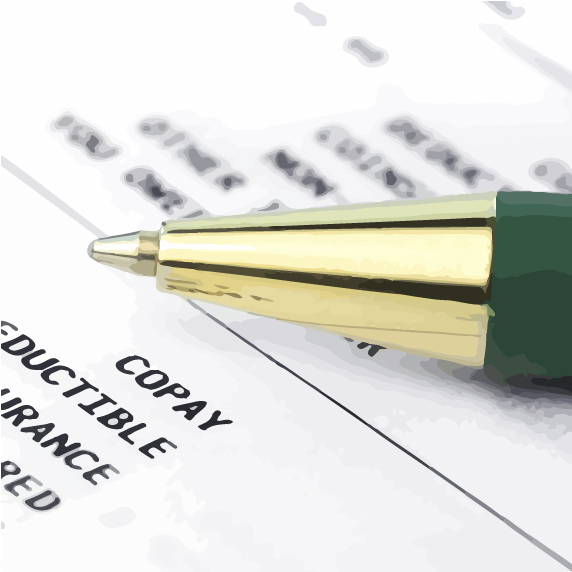 What Are Deductibles, Copayments, and Coinsurance? And How Do They Work? A deductible is a specific dollar amount a patient must pay before insurance applies. 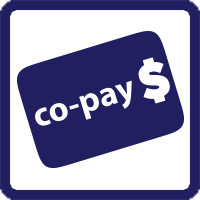 A copayment is typically a fixed dollar amount the patient must pay out-of-pocket for a covered service. 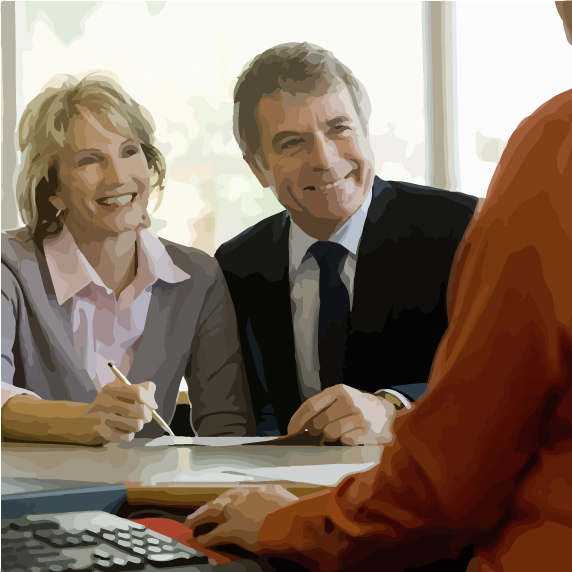 Coinsurance limits an insurer's coverage to a certain percentage, commonly 80 percent of an allowable charge. If a patient’s insurance includes coinsurance, he or she is responsible for charges beyond those covered by the insurance plan. Get some examples of how deductibles, copayments, and coinsurance work. Remember: Patients who have questions about their own insurance coverage should speak with a representative of their insurance carrier. 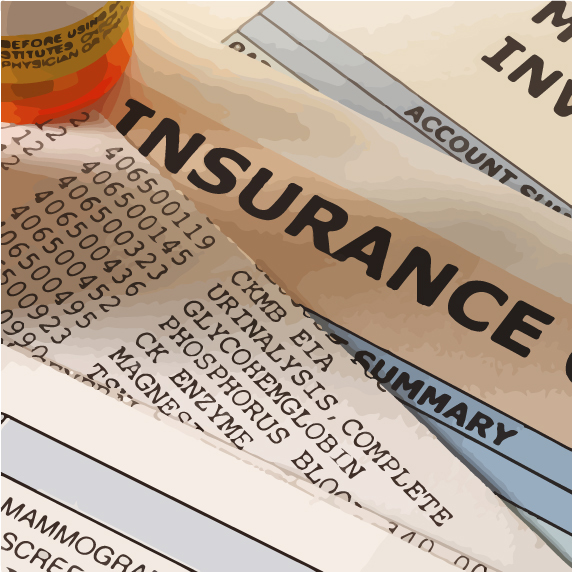 People with cancer often receive a large number of medical bills and health insurance statements. It can seem overwhelming. But there are ways to track and manage bills, statements, and payments. Careful management of these important documents can help you reduce stress, feel more in control, and better manage your finances. Get tips on creating a tracking and filing system.This link is to a third-party website. Occasionally, your health insurance carrier may deny payment for a claim or only reimburse you for part of the claim. If this happens, you can appeal. Sometimes, the carrier may simply need more information from your healthcare team before the claim can be fully processed. If you are thinking of participating in a clinical trial, there are costs that need to be considered. Federal law requires most health insurance plans to cover routine patient care costs in clinical trials under certain conditions, and the trial's sponsor may cover research costs. 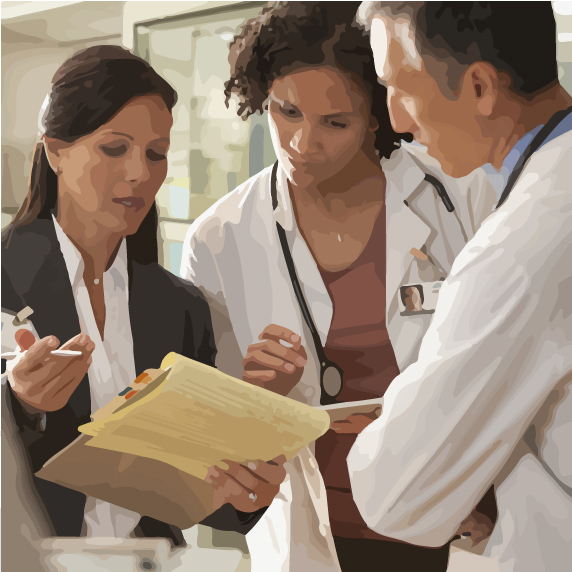 Learn more about patient care and research costs, and what federal requirements are in place. Even pancreatic cancer patients with insurance can have high out-of-pocket costs. 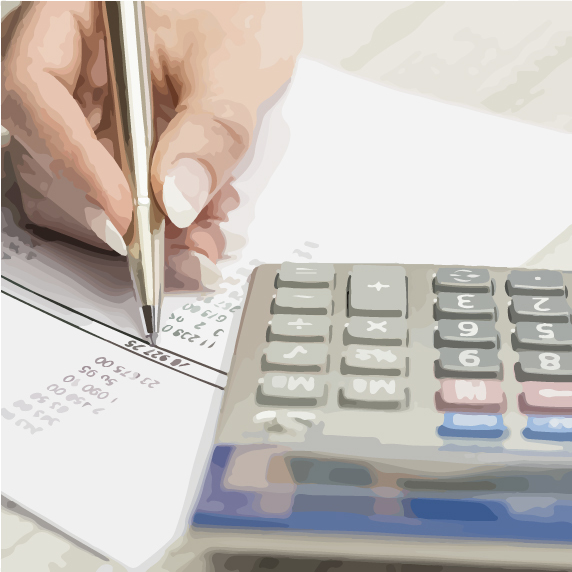 What initially seems like a manageable copayment amount can quickly add up. But assistance with copayments may be available. For information about copayment assistance, eligibility requirements, and how to apply, check out the Cancer Care website. There are many programs to help people in their search for copayment assistance. For one example, visit the Cancer Support Community website. People living with pancreatic cancer may encounter a variety of unfamiliar terms related to billing and insurance. 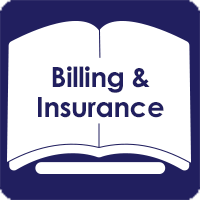 Familiarize yourself with terms related to billing and insurance.This link is to a third-party website.